Winner of the ХVIII competition of professionals of pharmaceutical industry of Ukraine "PANACEA" in the nomination "DRUG OF THE YEAR". 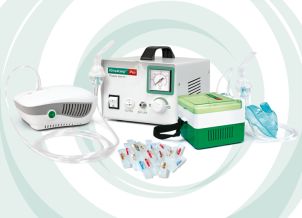 Ulaizer - an integral part of the treatment of respiratory diseases in the hospital and at home. Lorde® hyal is a direct way to excrete sputum! 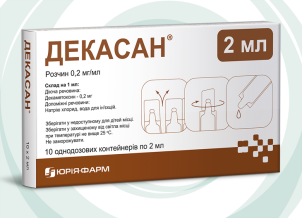 Lorde® hyal is the winner in national project Ukrainian People's Award "Cough medicine 2018". 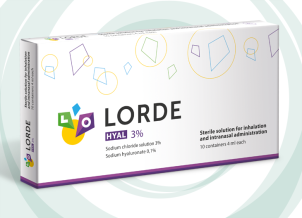 Lorde® hyal is a natural solution for inhalation. 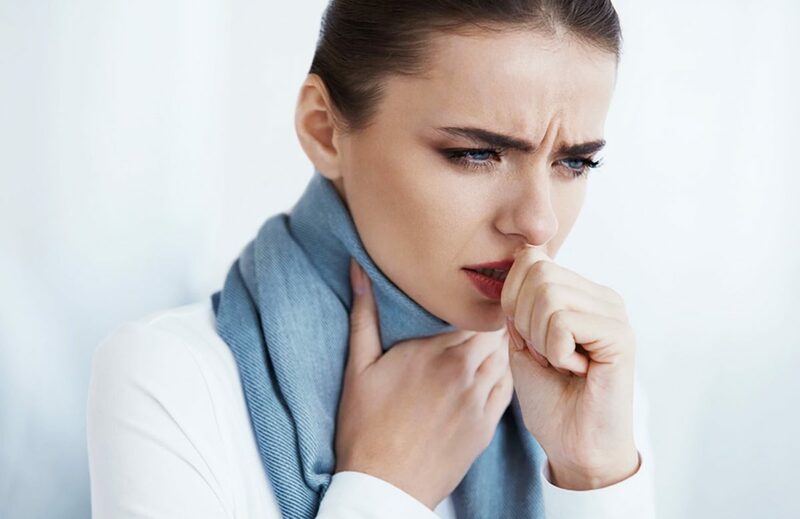 Its task is to relieve the condition of the patient with cough. in pregnant women and children of early age. An inhaler (nebulizer)– is a medical device by which liquid drugs are converted into aerosol particles with optimal size. With the inhaler the desired dosage of medication gets directly into the respiratory tract tissue over a short period of time (5-10 minutes). 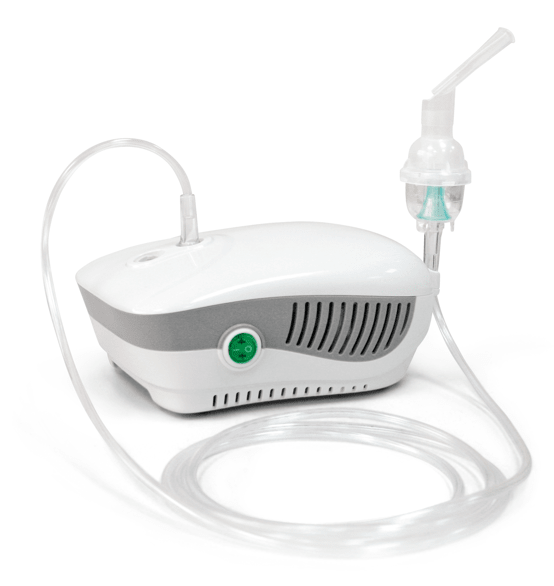 The Ulaizer™ compressor nebulizer transforms liquid medicines to aerosol using compressor. The Ulaizer™ apparatus is universal. The Ulaizer™ Юлайзер™, is equipped with accessory kit and can be used both as adult and paediatric inhaler. Mucolytics and mucoregulators (the medicines which liquefy sputum and contribute to expectoration). Bronchodilators (the medicines which dilate bronchial lumens). 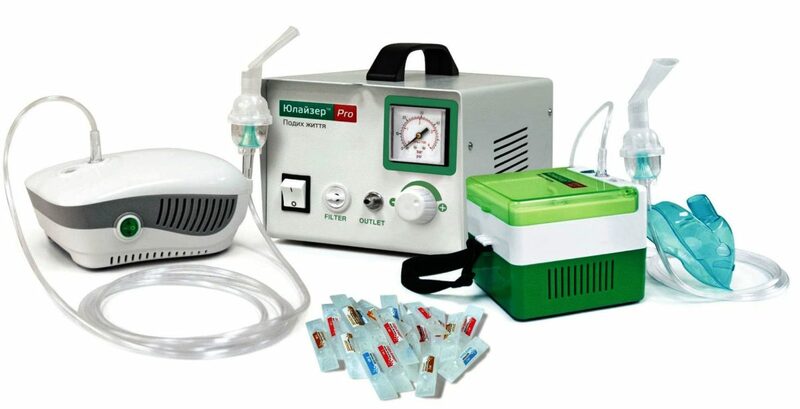 The inhalation therapy was recognized by doctors as the most efficient and the simplest way to treat acute and chronic respiratory diseases. Nowadays, inhalations are recommended by the doctors for kids and adults as a part of in-patient, out-patient, and domestic treatment. The safest and the most universal inhalator is a nebulizer – the apparatus that transforms a liquid medicine to aerosol with optimal microparticles size. Nebulizer inhalator may be used in patients of any age and the use does not cause any adverse effects. Use of the nebulizer provides a variety of advantages for patient treatment. Thus, inhalation therapy with the nebulizer excludes inhalation burns and can be performed in patients with fever. Inhaler can be used in children at all ages, as all a patient has to do is breathing in the aerosol cloud exuded by the apparatus. When using the inhaler, a medicinal product directly reaches the organs and cavities affected by a disease that ensures rapid and effective action. The best method of treatment of respiratory diseases.